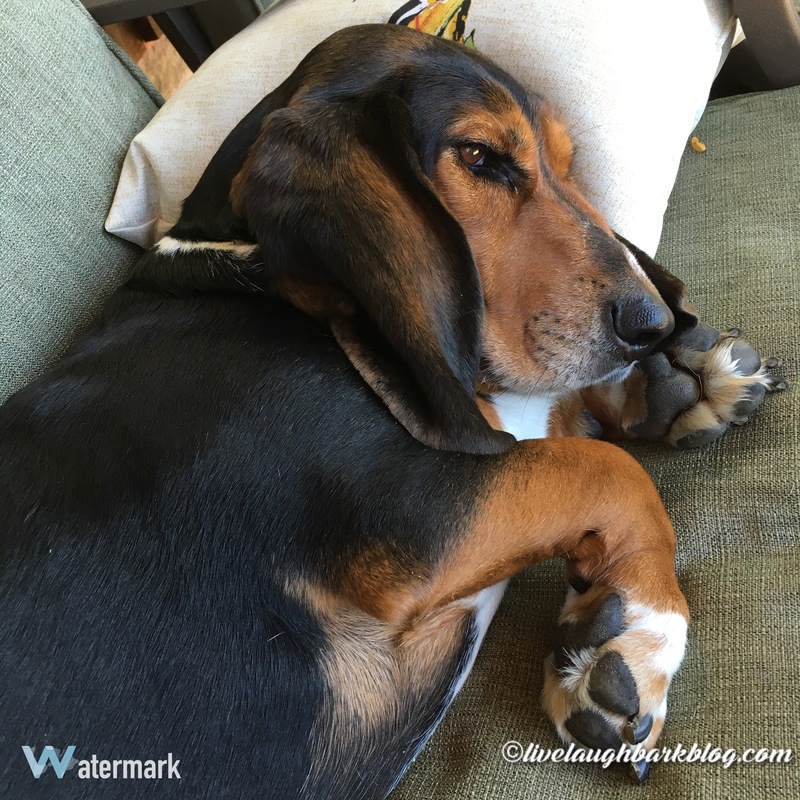 Lazy afternoons.. | Live Laugh Bark(at everything)! why yes mom I am quite comfy thank you! Could you get my snack..
*Smiles* This is a familiar sight at our house, also; our two Tibetan Spaniels are often to be found dozing on the most comfortable surfaces…pillows and blankets? All theirs, lol. Well, I mean,having to decide which part of the couch to sit on…tough choices, you know? Lol.